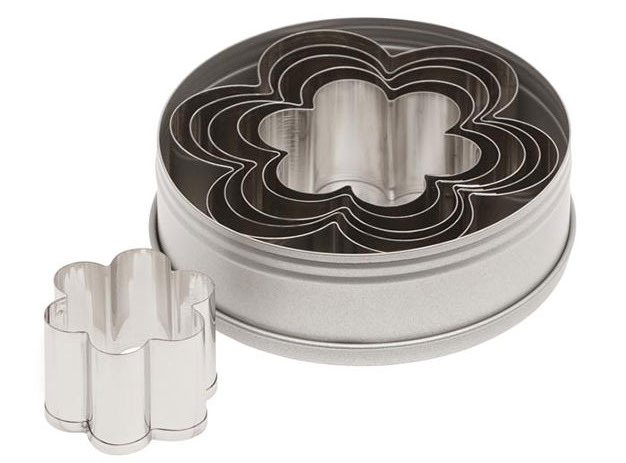 Ateco Set of 6 daisy shaped cookie cutters. approx. 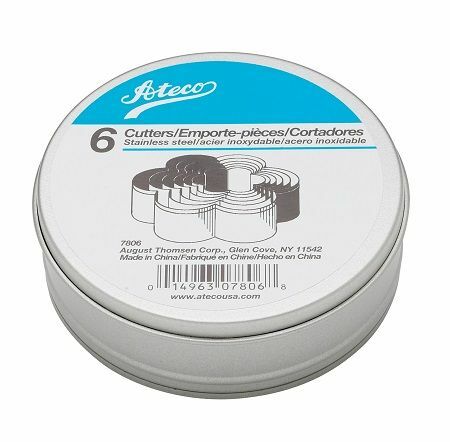 1-1/2 to 3-1/4" . Stainless steel.